SPORTS TECH TOKYO started with a formal info session in Tokyo on October 31st, 2018 at BASE Q, Tokyo Midtown Hibiya. Thereafter, we hosted international info sessions in Boston, New York, Chicago, Los Angeles, San Francisco, and London. We are pleased to be receiving many applications from promising startups in the industry. There are only a couple weeks until the application deadline, so we would like to welcome you to our first meetup event in Tokyo. 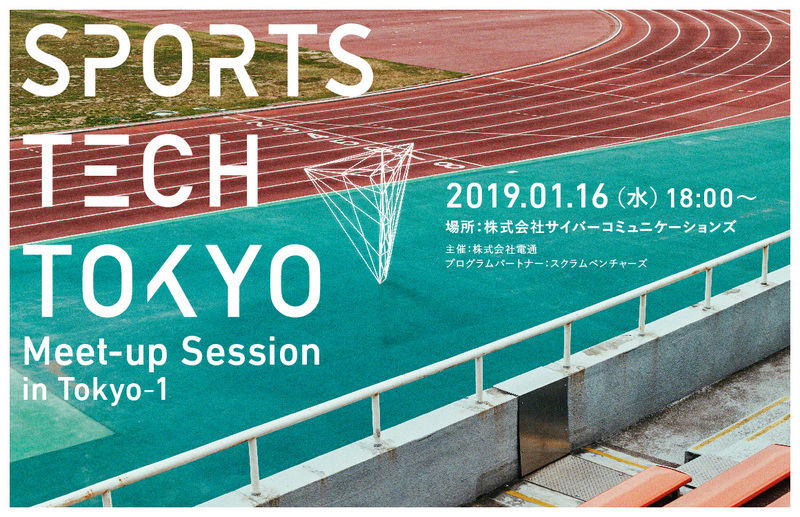 This will be a casual networking event for startups that are interested in SPORTS TECH TOKYO and are considering applying. The event will include a program overview, Q&A, and a session about Japanese corporations in the sports tech industry. Many of our program partners, sponsors and mentors based in Japan will attend so we welcome startups that have already applied to the program to come meet everyone. *We will accept attendees on a first-come-first-serve basis.